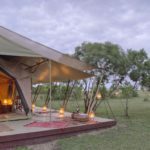 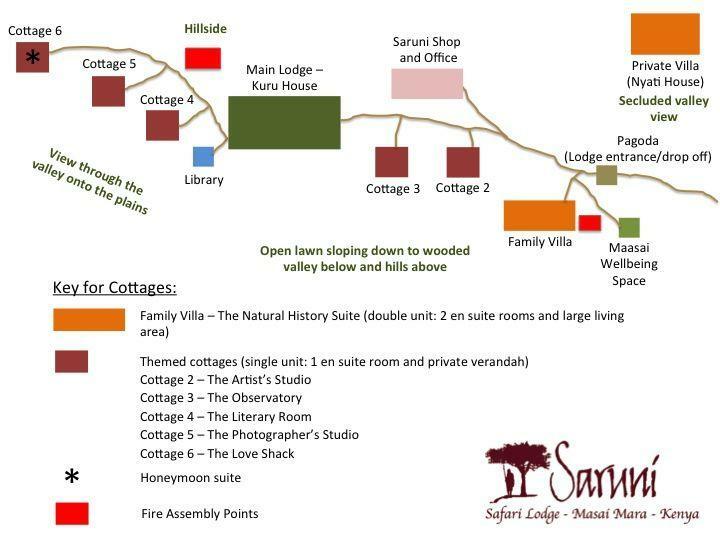 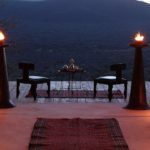 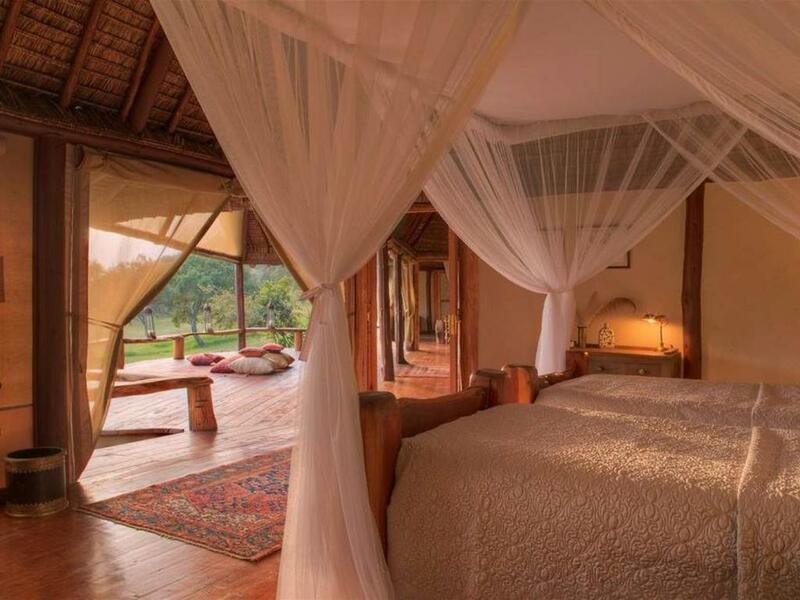 The Natural History Suite is Saruni Mara’s family villa, with two large en suite bedrooms, a spacious living area and a veranda. 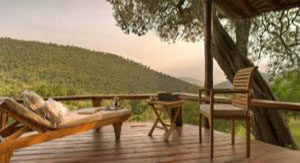 The stylish new villa has two en-suite bedrooms, a large lounge complete with dining area and big, welcoming fireplace. 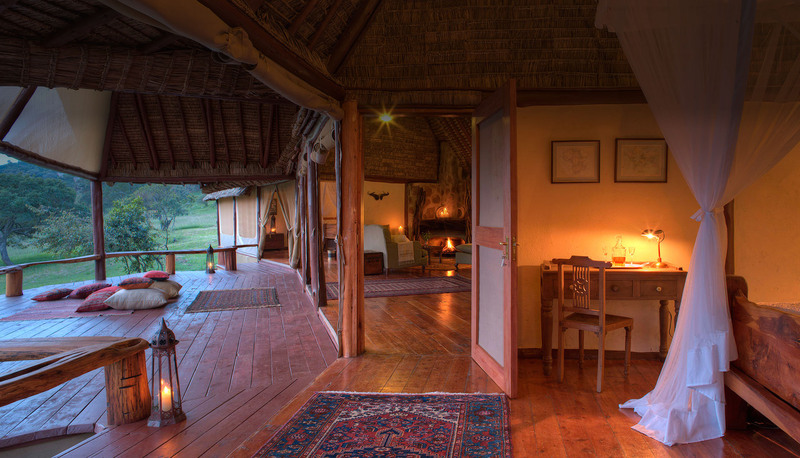 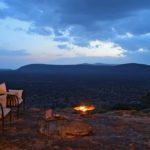 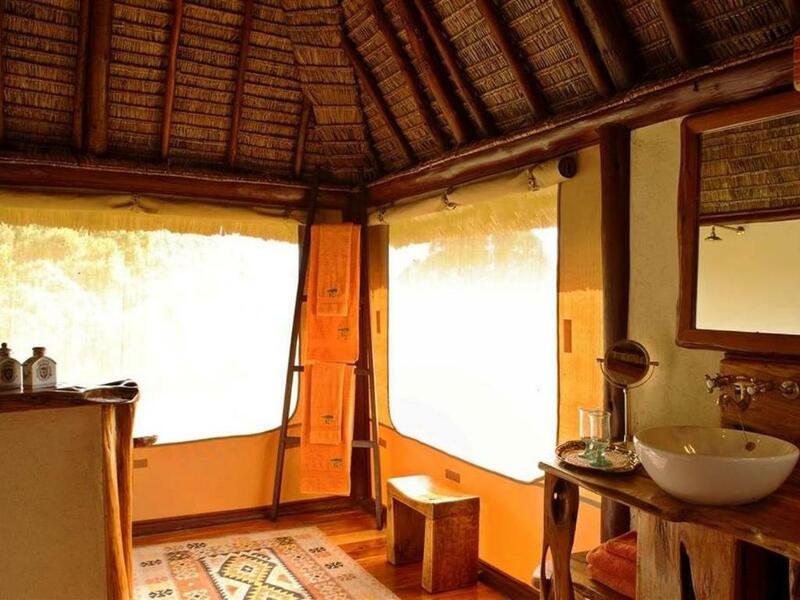 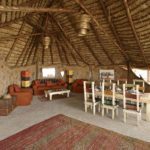 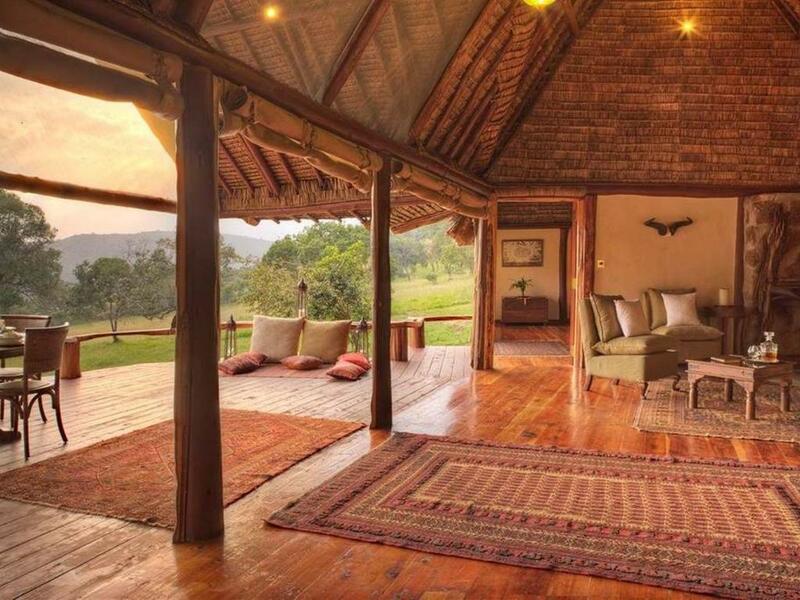 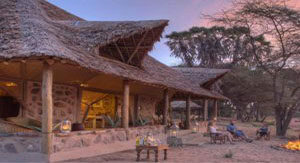 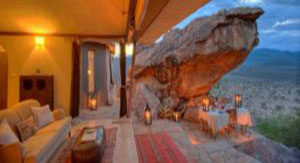 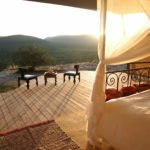 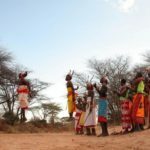 There is also an impressive large veranda overlooking the magnificent scenery of the Masai Mara. 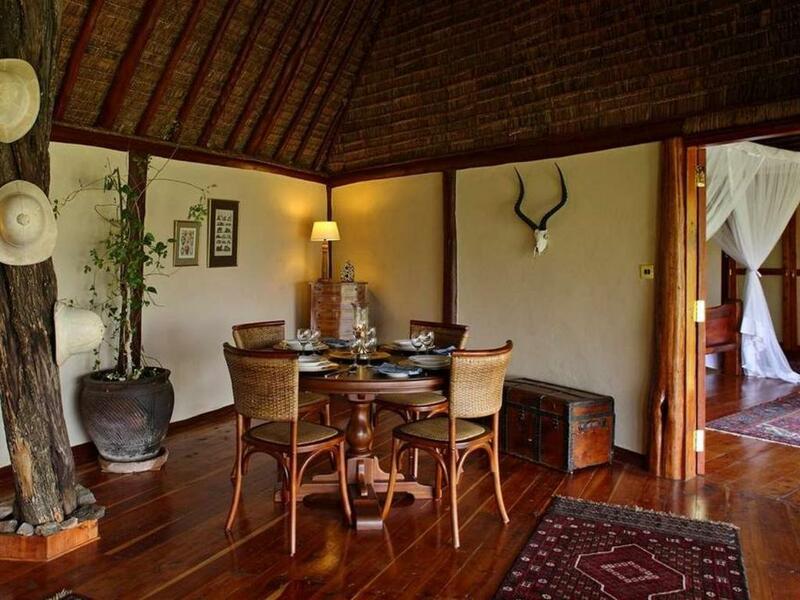 The villa is decorated with a selection of antique and vintage prints. 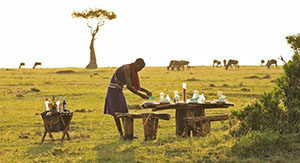 There is also relevant reading material such a books on mammals, reptiles, trees and birds. 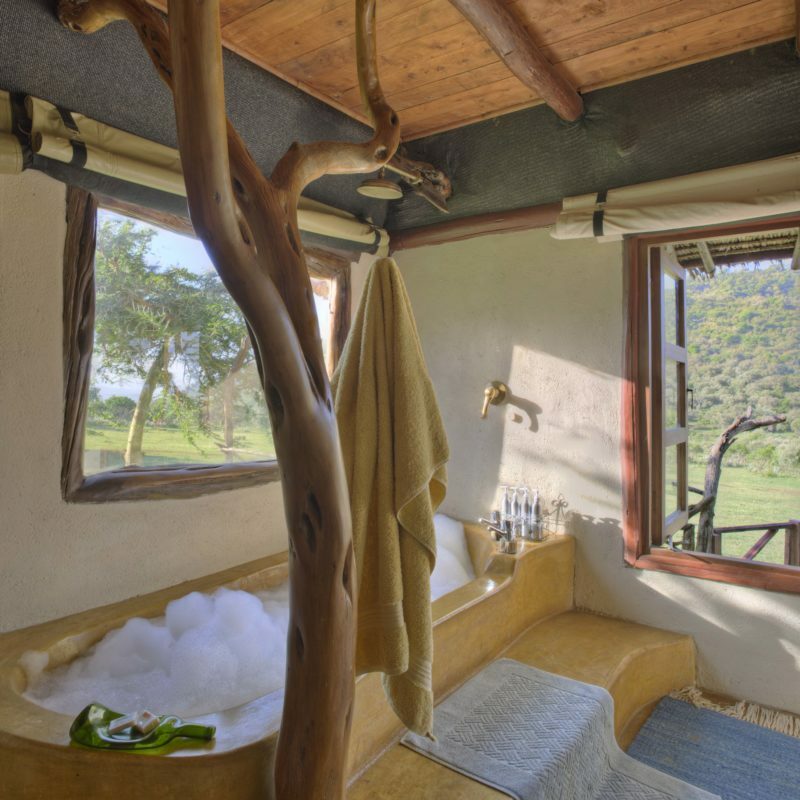 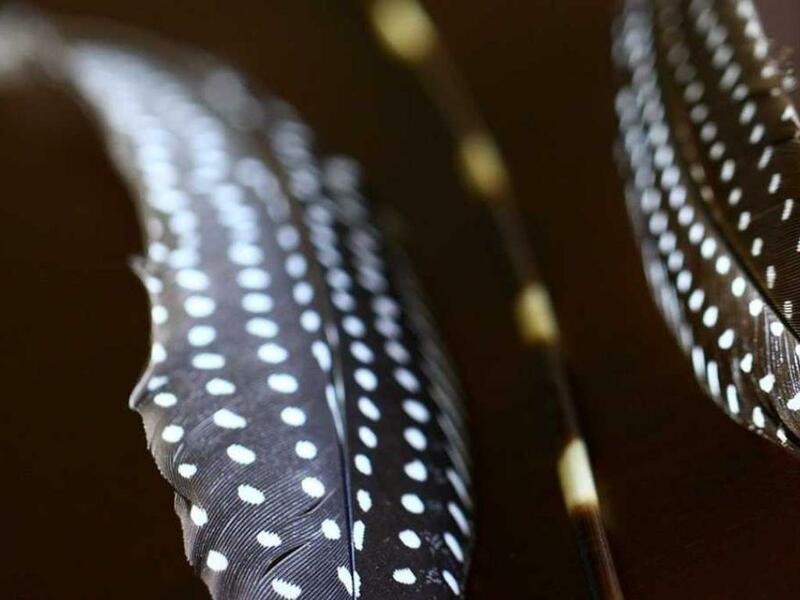 The Natural History Suite will inspire you and your family to understand and experience nature, in all it’s wonderful shapes and forms.